Some regard Jesus’ words as Pollyannaish or simply too good to be true. But what if they’re not? Those with faith in Jesus’ promise have already experienced his bountiful goodness. We can, too. The promise Jesus gave is to “everyone” – without qualification or limit. All we have to do is ask in faith. 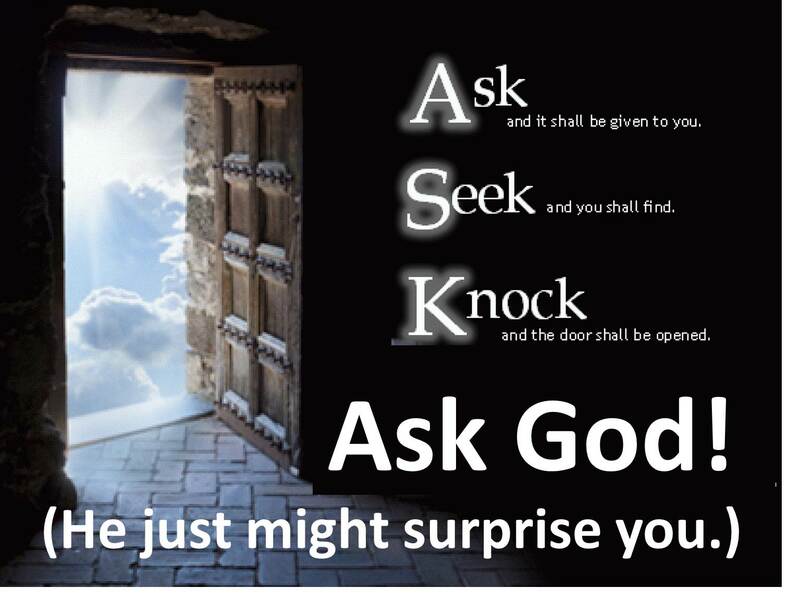 As the apostle James said, often we do not have because we do not ask. Rest assured that when we go to God in prayer, he hears – and he answers! The whole of heaven is open to everyone who prays. Prayer is a passionate, personal conversation with God. When we speak from our heart, when we openly share our inner being with the One who created us, God is pleased. When we share our hearts with our Father in prayer, he gives us more of himself. He changes our hearts and transforms our lives beyond our imaginations. Surrounded by the here and now, distracted by the world around us, it is all too easy to miss the spiritual reality that prayer is an invitation to connect with eternity. Jesus called every broken believer into a life of continual prayer that eternally changes life. In Jesus, we can be healed and become whole. Jesus instructed us to “Ask … Seek … Knock …” and he assured us that our Father would respond generously, lovingly (verses 9-11). Father, let Your will be done in our lives. 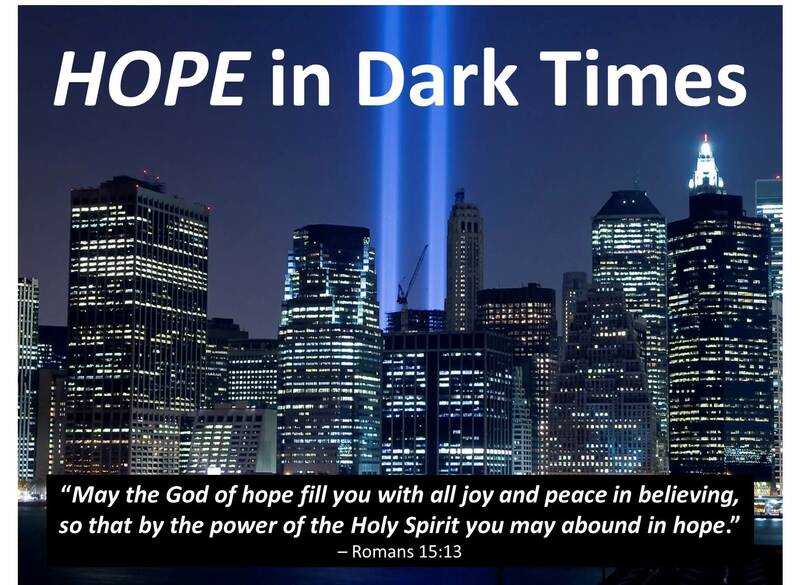 This entry was posted in Uncategorized and tagged Bible study, blessings, faith, Father in heaven, healing, Matthew 7:7-11, opportunity, prayer, Providence, provision, transformation, trusting God on September 10, 2015 by BrotherWatch.